British Columbia not only boasts amazing scenery at these soothing spots, but also the best relaxation and rejuvenation available. From the far north to the southern most tips of the province, we have the art of the spa nailed. 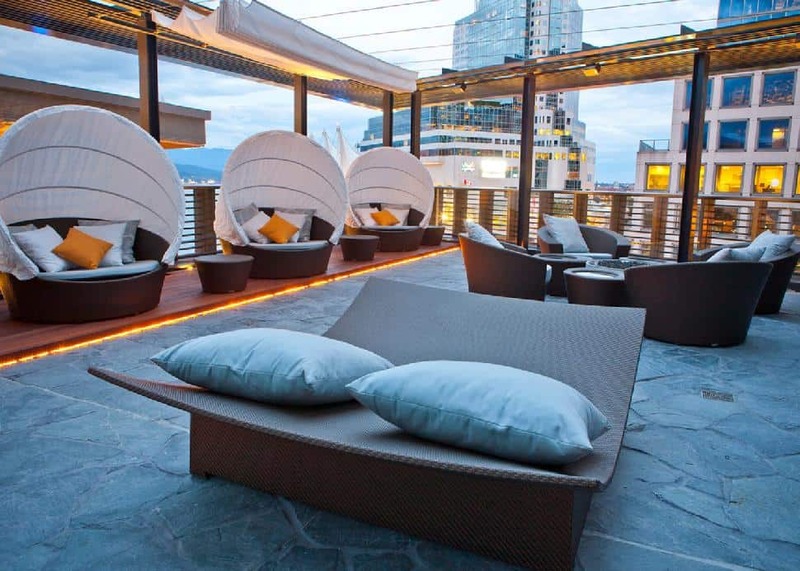 Resort-side or at one of Vancouver’s best-kept secrets, you choose the experience. On the Northwest side of Vancouver Island, an escape awaits you on the rocky shores of this stunning resort property. With a view and the sound of the crashing waves, indulge in their signature treatments inspired by the elements all around. The Perfect Storm or Drift Away provide absolute calm and serenity. Facebook/Kingfisher SpaAn oceanside gem tucked away on the east coast of Vancouver Island, this resort provides the perfect adult getaway. Recent upgrades do not disappoint. Spa treatments aside, let your guide first assist you through the eight unique elements of the Pacific Mist Hydropath. Detoxification and relaxation await you in the cozy cave-like environment, plus the Swiss showers, steam cave and "riverwalk" will delight. Finish off in the tidal baths and feel as though you were tucked away in an outdoor hot spring. Bliss. Casbah Day SpaLuxury and results await you at this South Surrey/White Rock destination. Easily spend the day and indulge with a treatment that begins with their signature foot soak followed by one of the body wrap treatments. Warm stones and shells combined with aromatherapy and thalassotherapy invoke a West Coast First Nations experience like no other. Complete your visit with a fireside nap in their relaxation room and drift away. 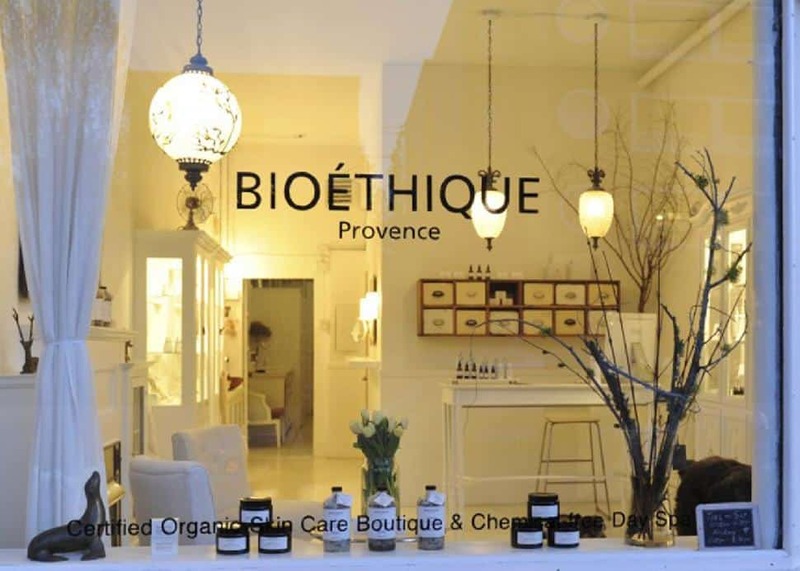 BioéthiqueTucked away in Kits, we find Vancouver’s best-kept boutique spa secret. This gorgeous stop is for eco-beauties, surprising and delighting your senses while whisking you away from the busyness that often consumes. 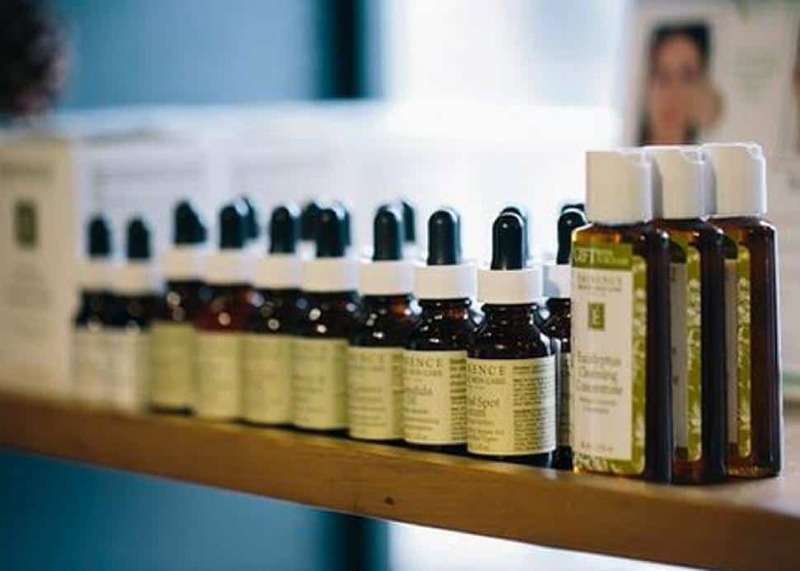 Known for certified organic skincare treatments, it's a terrific facial locale, best described as lavish. This destination will care for you with a whole body approach. Take in mountain views from the relaxation lounge or deck side hot tubs. 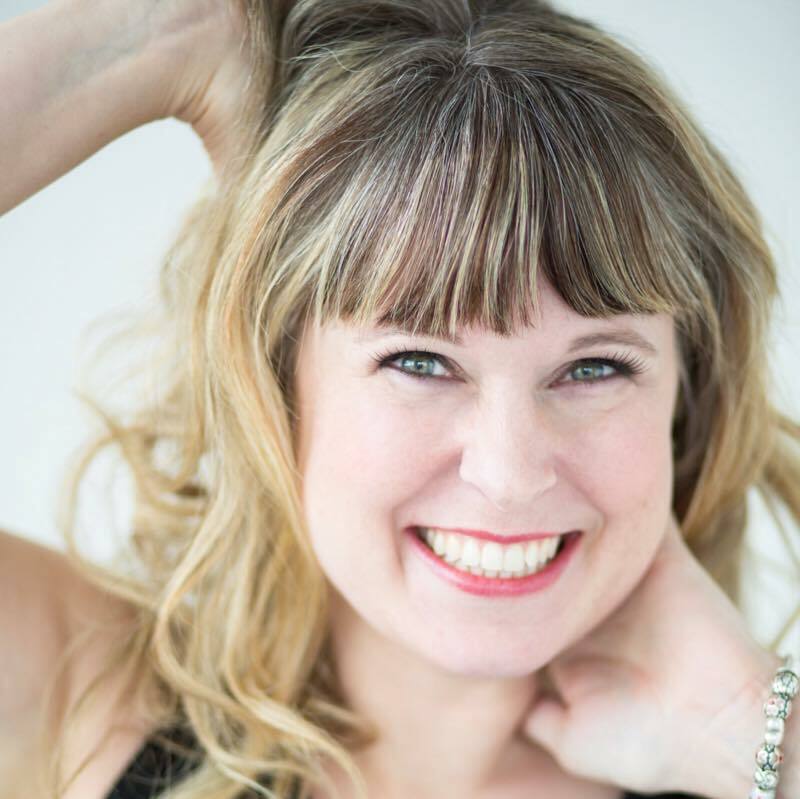 Practitioners will bring restoration to your soul with the signature Ila Kundalini treatment. 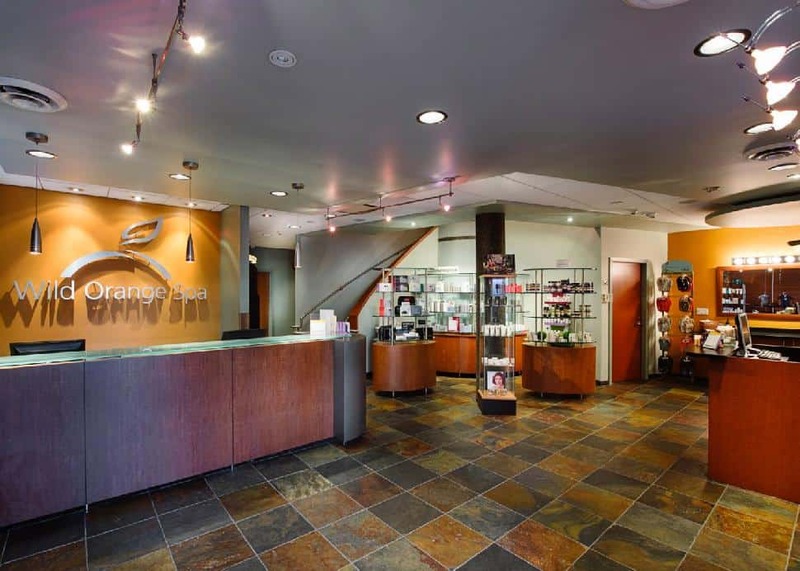 This certified sustainable spa diverts 95 percent of its waste from landfills and waterways. Who knew going to the spa could be good for you... and for the environment? With a prime waterfront location, you will discover a little piece of heaven on earth at this Willow Stream location. From the moment you step off the elevator, you are transported out of the bustle of the city into a state of zen. 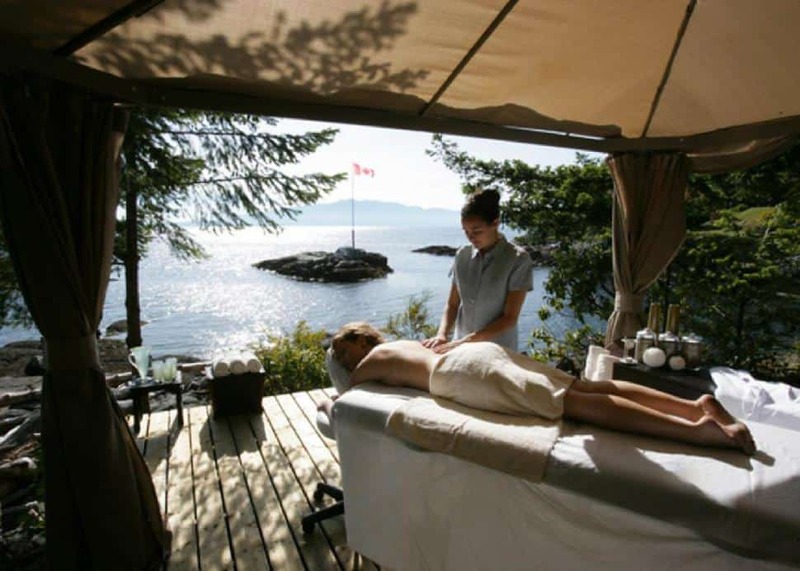 The Coastal Mountain Retreat is a must-have, transporting you through the forests of British Columbia without even leaving your massage bed. The full body treatment gently exfoliates and hydrates. Be sure to leave time to cozy up on the deck in a private cabana to extend your experience. Tucked away in the heart of the Fraser Valley, this gem does not disappoint. Whether you’re looking for a quick escape or a full day away, relaxation awaits you with a variety of treatments. The Ultimate Vichy Experience will have you in a state of divine bliss. Warm moor mud is applied to detoxify, heal and nourish the skin, plus you are cocooned for the wrap experience, which also includes a mini facial. The gentle Vichy shower experience washes away the stress. The experience is sealed with the kiss of hydrating oil, leaving you oblivious to the stresses of the day-to-day. Oceanside relaxation awaits you on the beautiful Sunshine Coast. This destination is the perfect retreat for couples or even for a girls getaway. Views abound from almost every location, and—if you visit in the warmer months—indulge in an outdoor massage on the bluffs, with the sounds of ocean waves below. While there are no secrets here, you will feel like you’re in your own private hideaway. Steps away from Lake Okanagan, this inland spa offers a variety of treatments that are perfect after enjoying the great outdoors or a local wine tour. Facials, body treatments and rejuvenating massages await. This is perhaps the only place you can let loose for a Total Body Meltdown and get away with it. 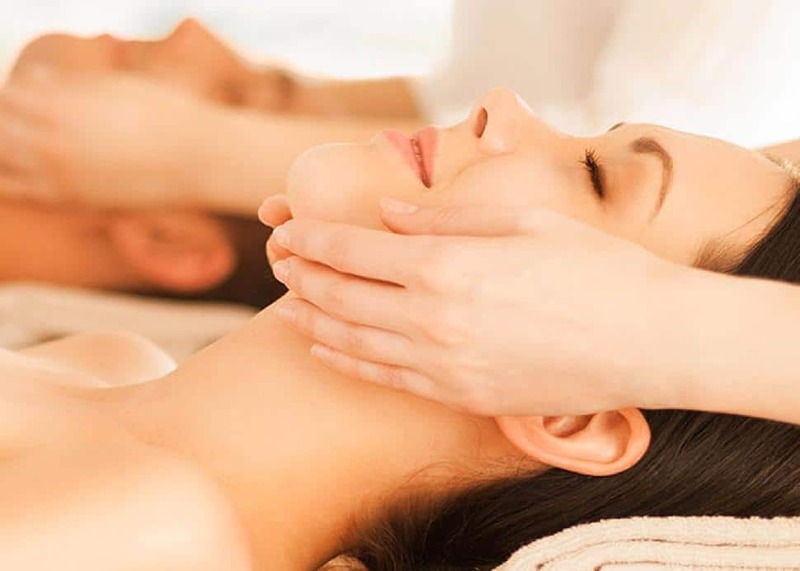 Experience Vida Spa in the heart of Coal Harbour or in the Upper Village of Whistler. Either location will surprise and delight you with treatments to soothe the soul. 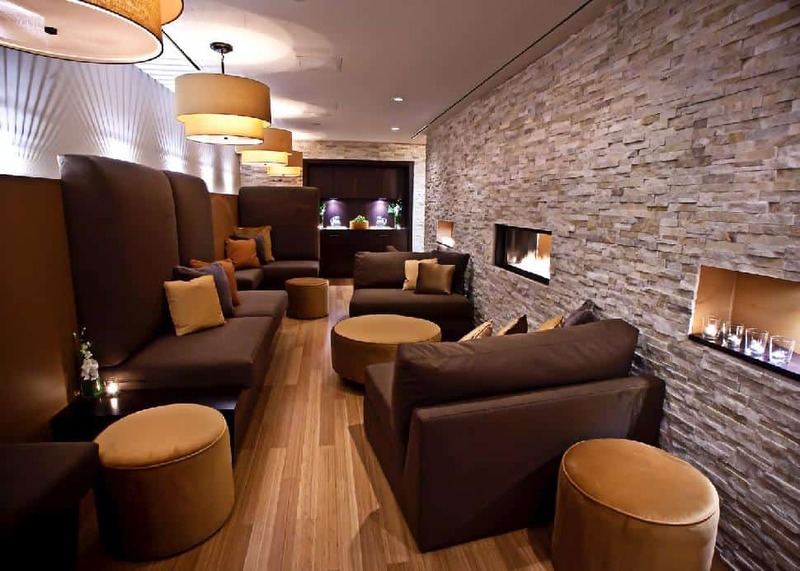 Bask in a state of peace and serenity in the relaxation lounge or cozy up by the fire with a good book. 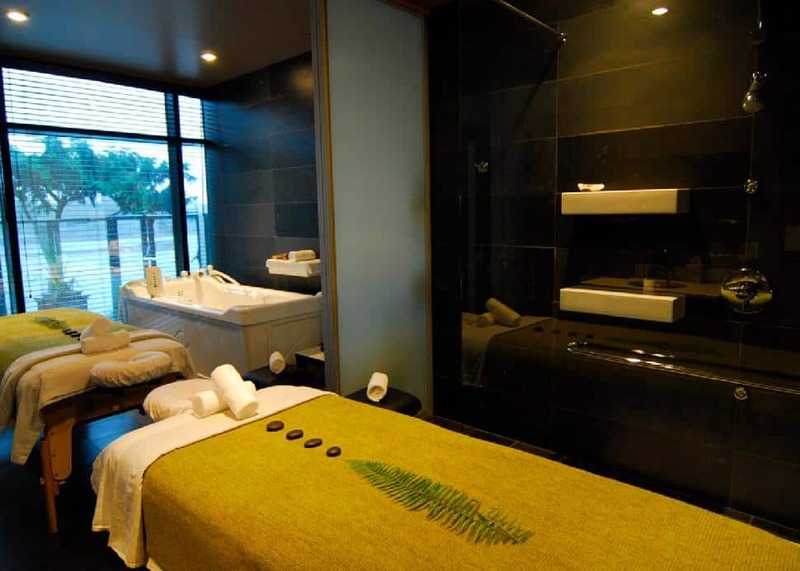 This spa chain is known for being among the first to incorporate the art of Ayurveda. with treatments as close to Indian traditions as you can get in your own backyard.